Darin Hovis is the founder of Par 4 Fitness. His passion is helping golfers of all abilities to achieve maximum performance on and off the golf course. Darin has overseen LPGA Tour,Champions Tour, Web.com, PGA Tour Latinoamerica, PGA Tour Canada, and World Long Drive champions' wellness and performance programs over the past 9 years. Darin also supplies the Southwest Florida golfing community with return to play protocols following surgery, power and speed training, and 3D biofeedback drills. A custom wellness and performance program is developed though the powerful combination of K-Vest 3D technology, functional movement assessments, and an in-depth knowledge of the golf swing. 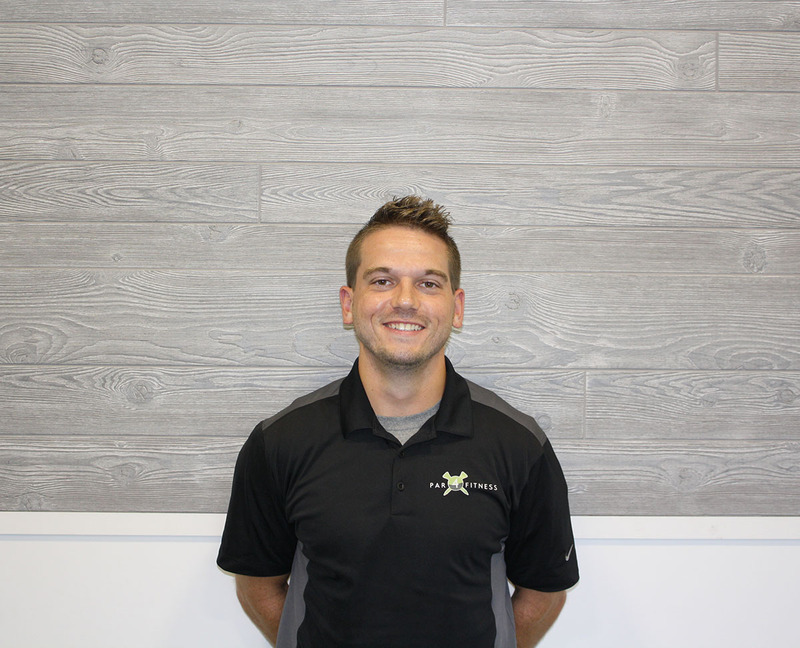 Darin is a licensed Athletic Trainer in the state of Florida. Additional certifications include Full Body Active Release Techniques, K-Vest 3D, Selective Functional Movement Assessment, Functional Movement Screen, and the Titleist Performance Institute (TPI). Darin is very active with TPI including Medical, Fitness, Junior, and Power certifications. 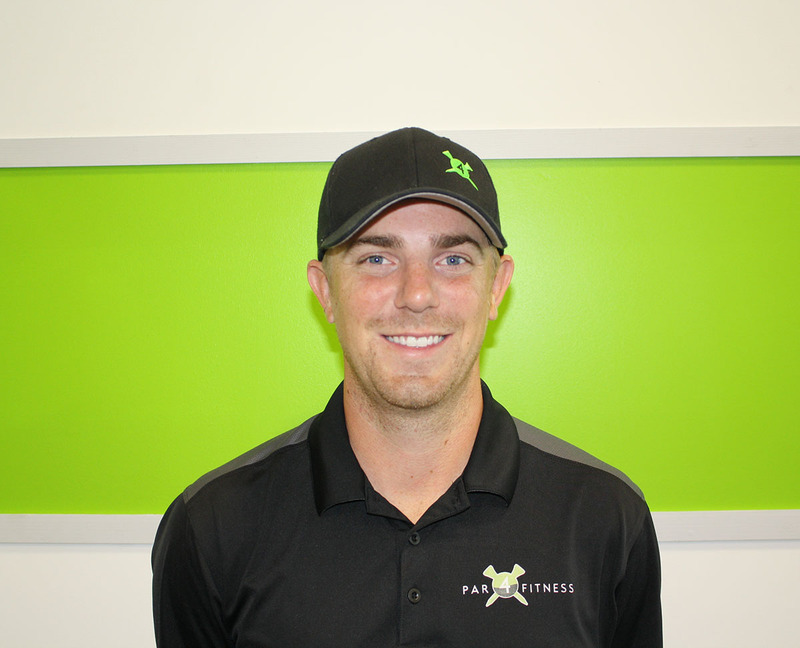 Darin's mission is to impact the lives and games of every person he works with, and he truly believes that the Par 4 Fitness system allows golfers to shoot their best.